for $259,900 with 3 bedrooms and 2 full baths. 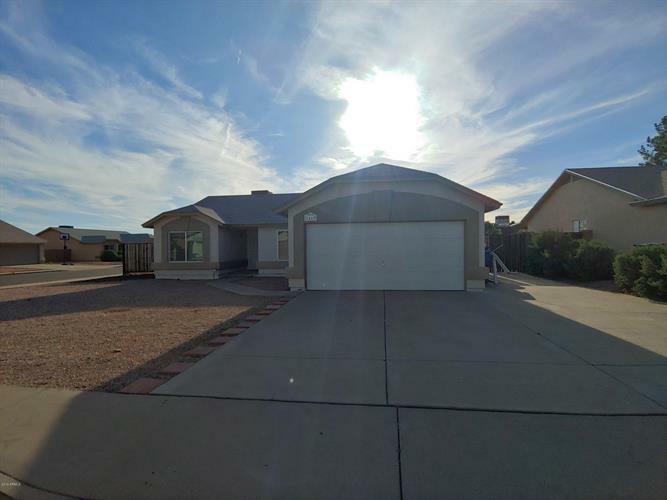 This 1,439 square foot home was built in 1990 on a lot size of 7115.00 Sqft. 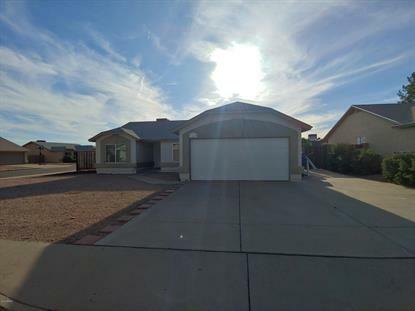 GREAT OPPORTUNITY IN MESA.SPLIT BEDROOM FLOOR PLAN, LARGE BEDROOMS, MASTER BEDROOM HAS BAY WINDOW, HUGE WALK-IN-CLOSET AND LARGE BATH WITH SEPARATE TUB & SHOWER.OPEN KITCHEN, CEILING FANS, VAULTED CEILING IN MASTER BEDROOM, KITCHEN & LIVING ROOM.NEW PAINT INSIDE , CAR GARAGE AND COVERED PATIO.CORNER LOT WITH LARGE RV PARKING AND GATE.